We can custom engineer solutions for the most demanding applications, using porous PTFE membrane, Sinterflo® F sintered metal fibre and Sinterflo® P sintered metal powder media. 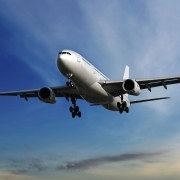 Hastelloy® C22 Sinterflo® P sintered metal powder. Our GasProTM filter media provides excellent mechanical strength, enhanced corrosion resistance and elevated temperature service in severe environments. The filter media and supporting structure are designed to withstand the highest pressure differential. The mechanical strength of the 316L stainless steel filter housings will provide reliable service. 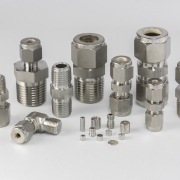 316L stainless steel or nickel construction provides elevated temperature service up to 500°C (930°F). Hastelloy® C22 construction is rated for 700°C (1290°F) in reducing or inert gas applications. With PTFE filter media, the filters are rated up to 120°C (250°F). Our GasProTM filter hardware features electro polished surfaces to prevent corrosion and particle formation for years of reliable service. 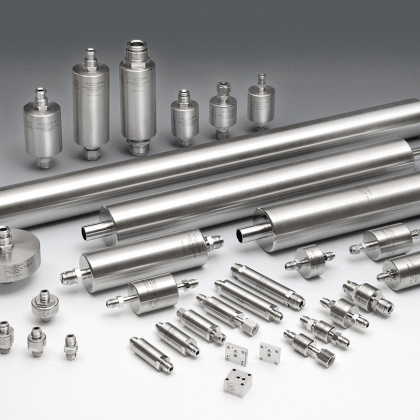 Robust construction and excellent corrosion resistance allow for service in a wide range of processing gases.